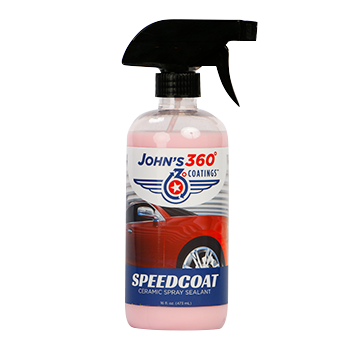 16oz— John’s 360° Coatings® Speed Coat is a ceramic spray sealant that provides excellent protection with a glossy, hydrophobic finish on paint, metal, glass and plastic surfaces for 4-6 months per application. 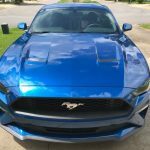 The perfect spray ceramic coating for auto, aircraft and marine detailing. One bottle will coat 6-8 full sized vehicles. 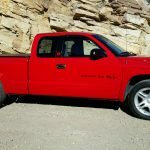 The Aeroshell Aerobatic Team loves the coating that John's 360° put on their airplanes. If it can keep their airplanes clean, it is some revolutionary stuff!